Hi my name is Don with D.J.D. BUILDERS. We specialize in all Residential and Commercial projects. 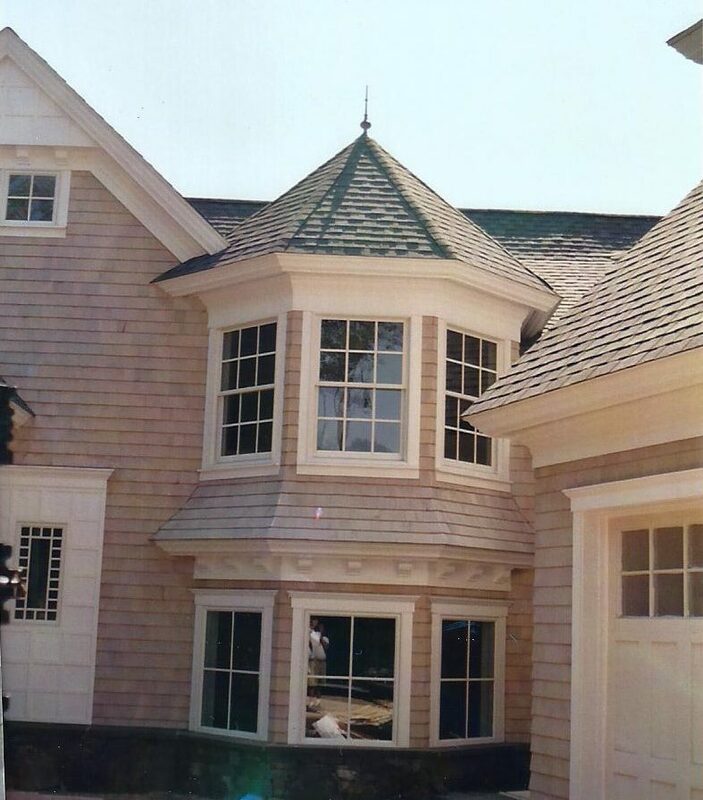 Our construction company has been in business for 27 years. I have a total 37 years in construction. We can help you design your project custom to your needs and make your project great. Our Values are quality, your happiness and a relationship with all our customers. We value all your business.